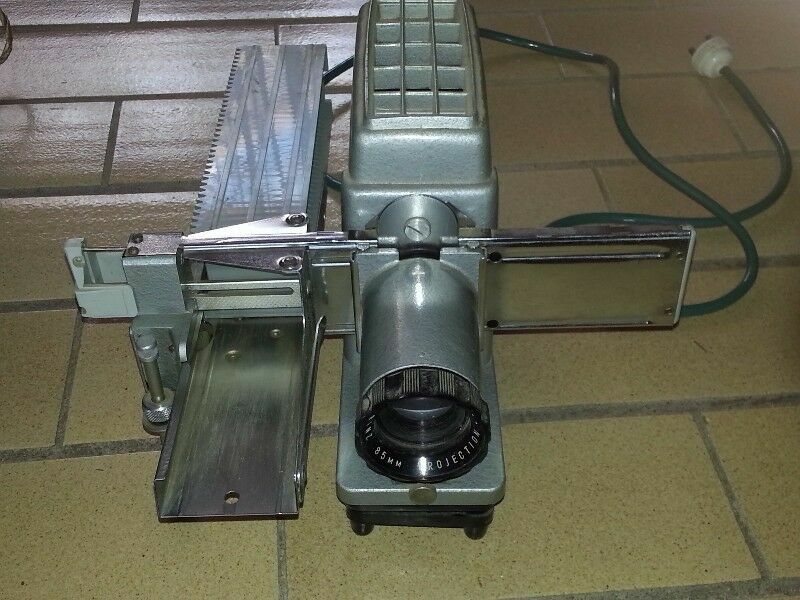 Hi, I’m interested in Vintage Prinz 300 slide projector. Please contact me. Thanks! Vintage slide projector. Prinz 300. Rare example in good condition. Sometimes, all you need to complete your day is an awesome screen to watch your favourite movies or shows in. If you totally get what we mean, then our Manual Pull Down Projector Screen Wall Ceiling Mounted 100" is a definite must-have! - Enhance your movie watching experience with the Projector Screen! - Special used for: Business, Office, Home, University, etc. Fitment : Universal Armrest Box for most car models. 1. Adjustable & Reinstallable Base Bracket Design, can be adjusted to fit your various cars! 2. Super Big Storage Size, you can easily put belongs in it and keep your car tidy! 3. King-size Sliding Cover Padding, the soft padding will definitely release your traffic jam pressure! 4. Absolutely Easy Installation, One screwer is good enough to handle the process! 1 .Automotive armrest is in the original car no armrest modified on the basis of design, car's with a armrest , please do not purchase. 2.armrest applicable sized gap in 11-19CM . It is universal and adjustable fit for many kinds of cars and auto. Perfect for storage many kinds of things in the cars. Spring action opening for easy using. Wear resistance and super exquisite workmanship. AR 53T, 5-valve, 3-wave band, 6 volt DC, Superhet. A projector screen housed in a white steel case and mounted on a tripod stand. The Ironclad tripod projection screen gives users professional screen at an affordable price. Bordered with 4 sides of black masking also helps absorb the unwanted over spray of light. This tripod screen is easily set up within a short time. The overall effect is a superior picture quality that is equipped to handle active 3D and 4K projector resolutions. And this dependable tripod makes it ideal for professional use in large conference rooms, stages, venues and home theatres or backyard movie nights. Can be quickly assembled by pulling the screen up and hooking it onto the integral backrest. The screen simply retracts and the stand folds up for protection and storage when not in use. This 100 inch projector screen features a 4:3 aspect ratio and an ultra wide 160-degree viewing angle. The screen has a 203 x 152 cm viewable surface. Additionally, the material surrounding the screen is black, absorbing any stray light, thus creating a perfectly black image frame to improve both contrast and corner sharpness. - Steel tube frame will protect the screen when not in use! - Ideal for classroom training, entertainment, public display, conference room presentations, etc.